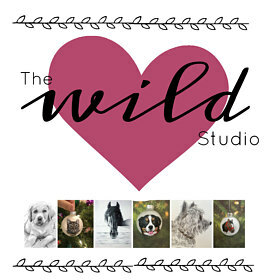 Hi – I’m an artist in Duvall, WA who does commissioned pet portraits and custom pet ornaments. Horse, dog, cat or whatever pet you have – I can make a beautiful keepsake for you! See my Etsy and Facebook pages for additional images and details.